Here’s something you hardly see on Furious Cinema: numbers. Yes, you’ll say, “lies, damn lies, and statistics”, but here’s the thing: people love numbers. And let’s make numbers great again (for cinephiles that is). So without further ado behold the most popular spaghetti westerns of 2017. Methodology: This is by no means a representative statistic. 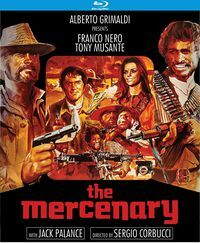 For the purpose of this ranking, we used Amazon.com Affiliate System orders for our websites Furious Cinema, The Spaghetti Western Database (of course), The Quentin Tarantino Archives, The Grindhouse Cinema Database and The Robert Rodriguez Archives. We could’ve included sales from other countries, but since USA makes up the larger sample, it’s still an enlightening base for data. We took all orders from 2017 that show up in our Affiliate system for these sites, and sorted by title. For the purpose of this ranking, DVD/BluRay/VHS etc were added. The stats were complicated by the fact that double feature DVD releases sold particularly well, so we decided to treat products as titles and ranked them all. 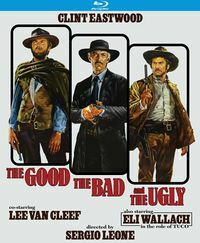 Check out the SWDb’s pages for all spaghetti western releases world wide. Of course, this popularity is greatly influenced by availability, but you already knew that. 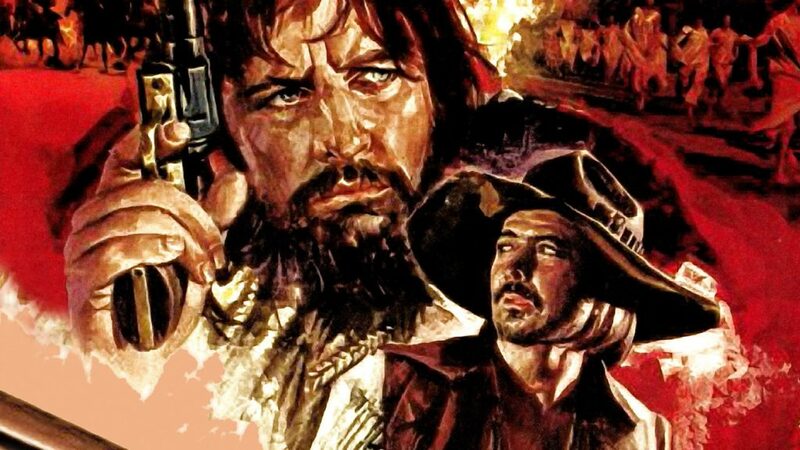 If you want a more reliable curation, of course check out the SWDb’s Essential Top 20 Spaghetti Westerns list or if you’re an advanced viewer, the Alternative Top 20 maybe. Let us know below if something stood out for you and which ones you added to your collection this year. 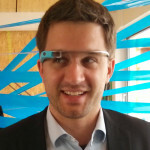 Founder of FuriousCinema.com, also started Tarantino.info, Spaghetti-western.net, Nischenkino.de and a few others. I love furious movies! Texts: FuriousCinema 2010-2019, All rights reserved. Audiovisual content: Property of the respective rights holders, unless otherwise noted.